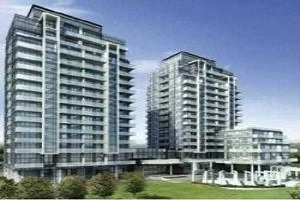 Westwood Gardens At Yonge And Hwy 7, ***Rare On The Market!!! 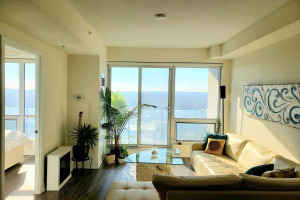 ***1 Bdrm + Den, South Facing Unit***Open Concept Layout! 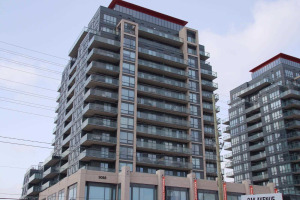 Great Location In The Heart Of The Richmond Hill, Features 9 Ft Ceilings, Quartz Countertops, High End Finishes Thru-Out, Parking Space And Locker Included, Amenities: Dry Sauna, Fitness Room, Spa, Steam Room, Yoga Studio, Theatre Room, Bbq Terrace, 24 Hrs Concierge & More! Includes Stainless Steel Appliances, Fridge, Stove, Dishwasher, Microwave, Stacked Washer & Dryer. All Elfs, Parking & Locker Included.